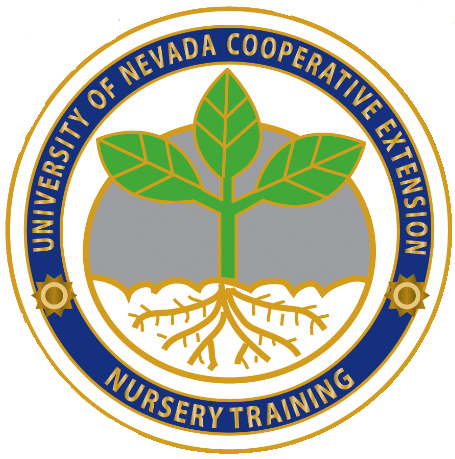 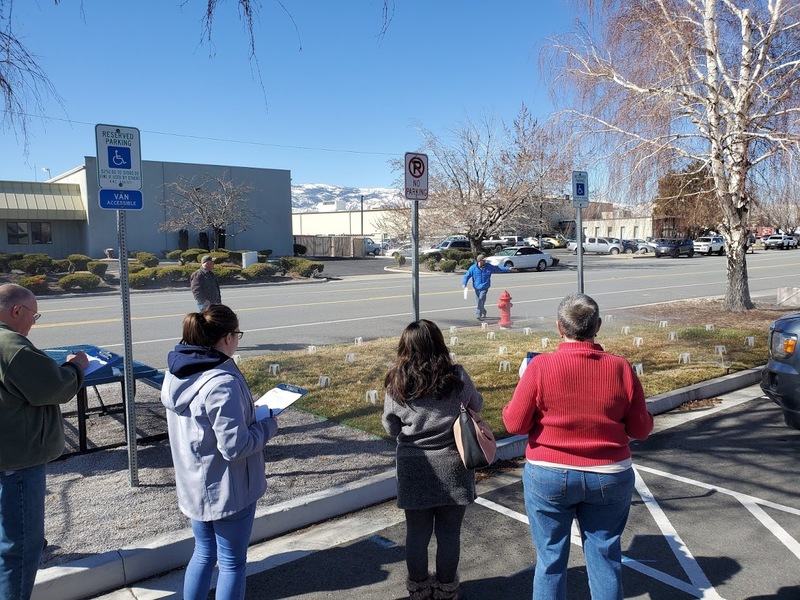 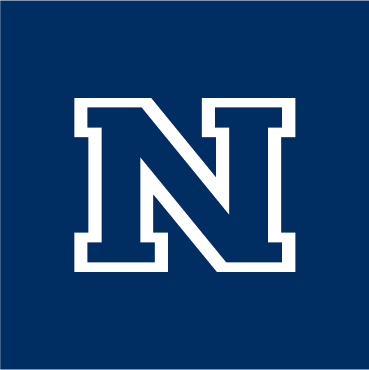 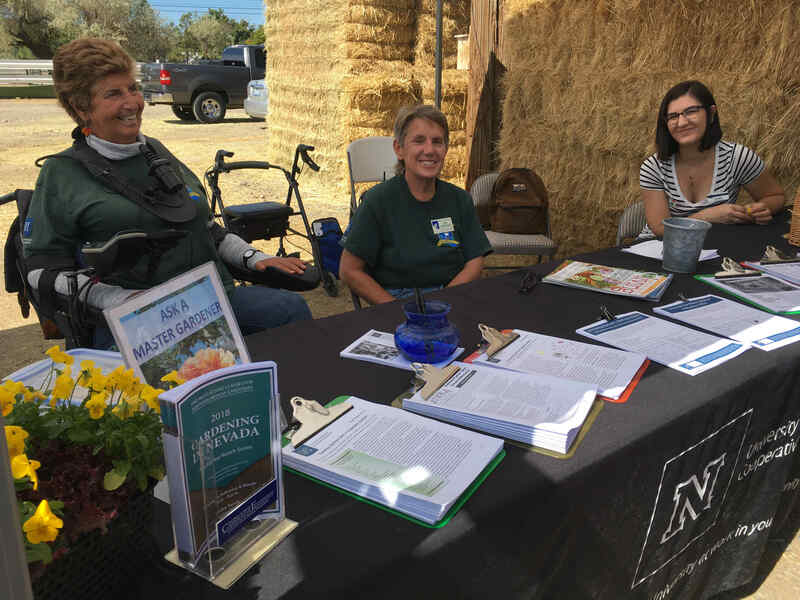 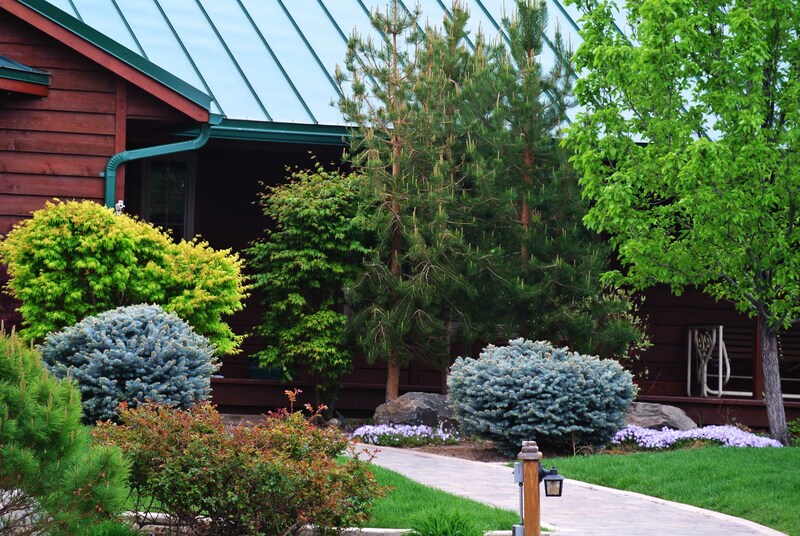 Continue reading"Attend Nevada Field Day to learn about Cooperative Extension and other University programs"
Continue reading"Cooperative Extension Announces 2018 Green Industry Training Certification Recipients"
What do Master Gardeners do anyway? 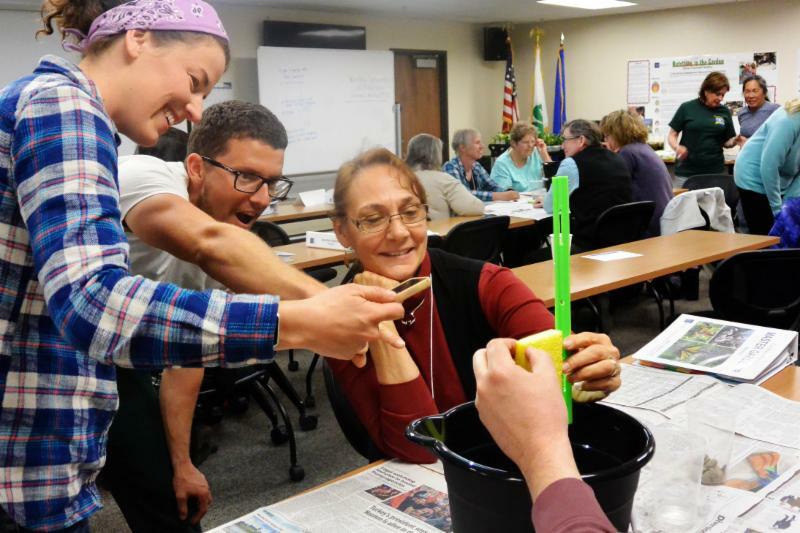 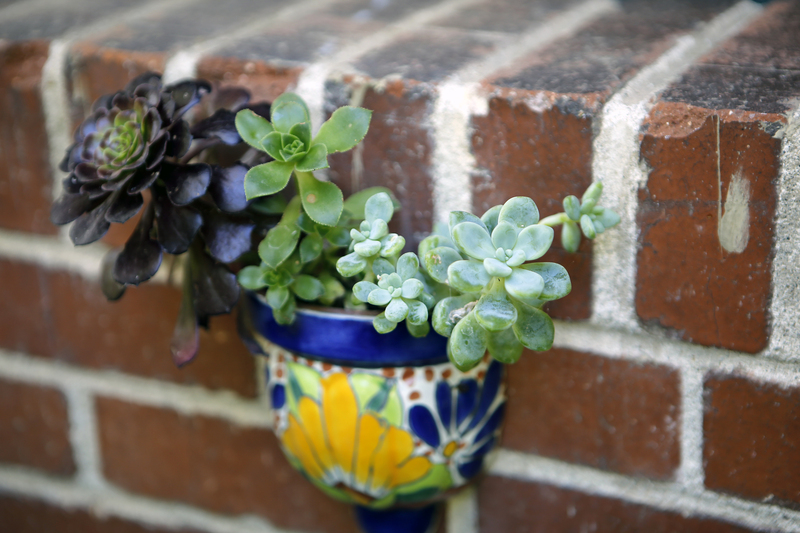 Continue reading"What do Master Gardeners do anyway?" 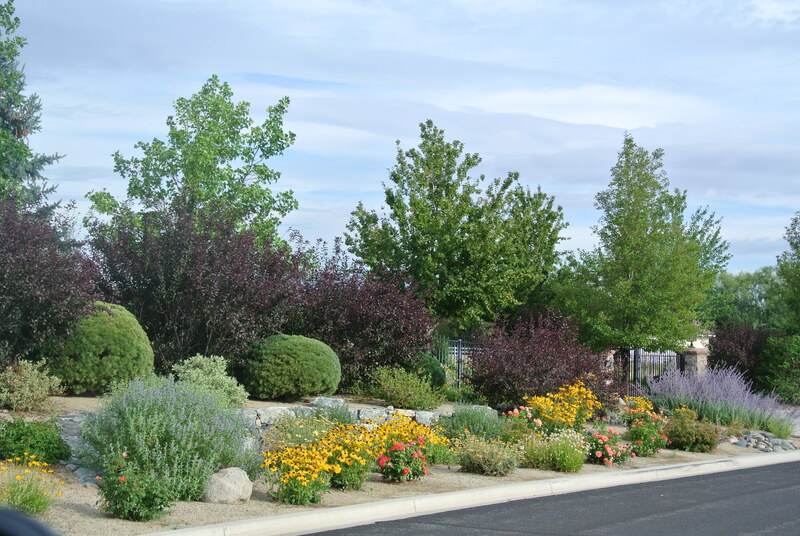 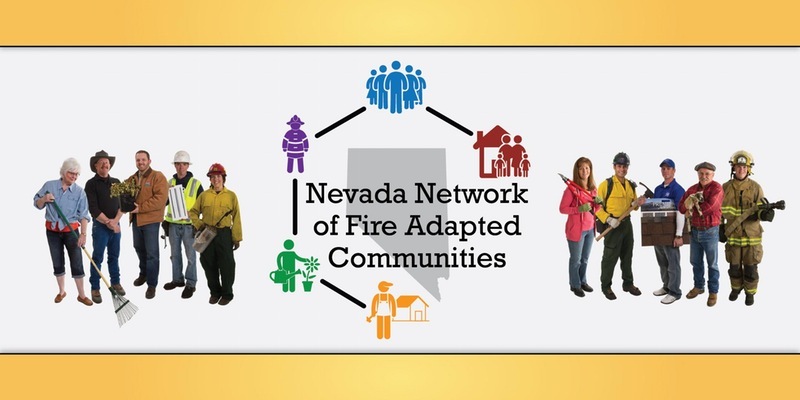 Continue reading"Get ideas for your own home garden at Master Gardener tour"
Continue reading"Nevada Network Conference to Address Evacuation Planning"
Continue reading"Cooperative Extension Announces 2017 Green Industry Training Certification Recipients"
Continue reading"Cooperative Extension Announces 2016 Green Industry Training Certification Recipients"
Continue reading"Cooperative Extension offers classes for landscapers, nursery workers"